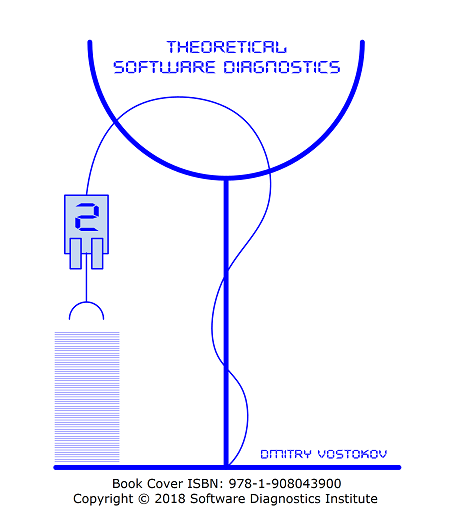 Contains reprinted articles in full color (including 170 figures) from ten volumes of Memory Dump Analysis Anthology related to pattern-oriented software diagnostics with additional comments showing the historical development of this autonomous and distinctive discipline over the last 12 years. Some articles from the forthcoming volume 11 are also included. In addition to 13 new articles, the second edition also includes one relevant article from Debugged! MZ/PE magazine issue and the former Debugging Experts Magazine Online that was referenced in the text of the first edition of this book.